We were visiting Paris for a long weekend, and we read that Youri was visiting Paris that same weekend. 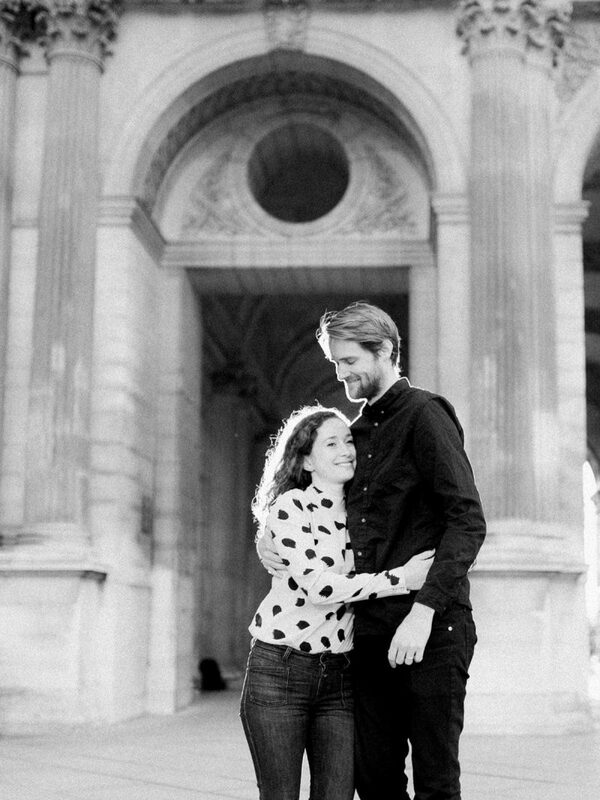 We booked a mini session, a really short photoshoot, at our favourite location in Paris. 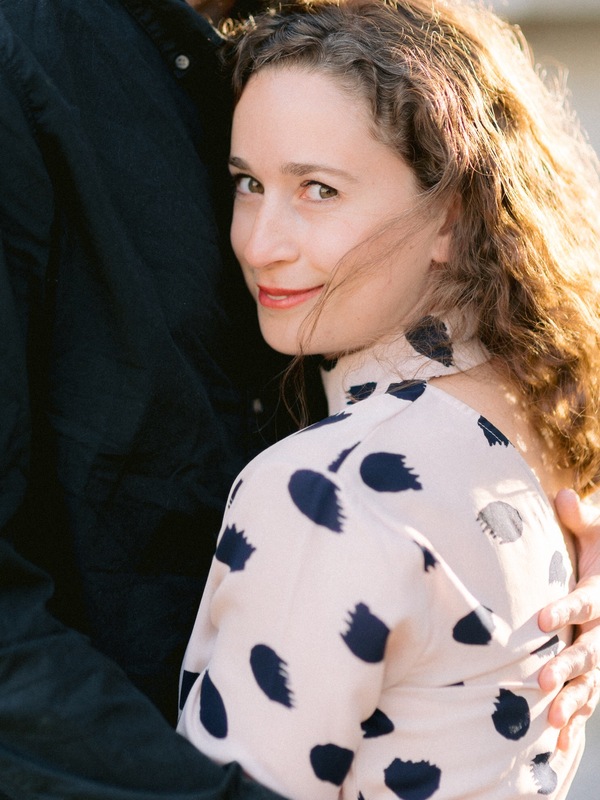 Thank you so much for being our photographer in Paris that weekend. We are in love with the photos and will contact you again in the future!